New! 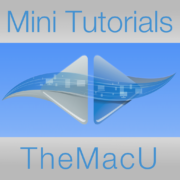 Core Concepts Tutorial for macOS High Sierra! 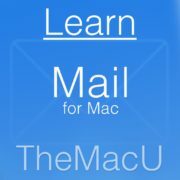 My new favorite way to use Mac Mail… In Full Screen with Split View!